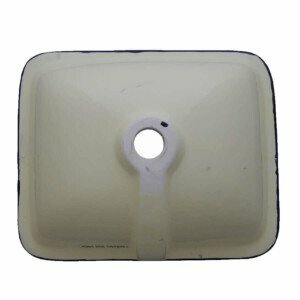 Girasol & Alcatraz Mexican Bathroom Ceramic Rectangle Talavera Drop-In Sink will help you to create warm and modern room. 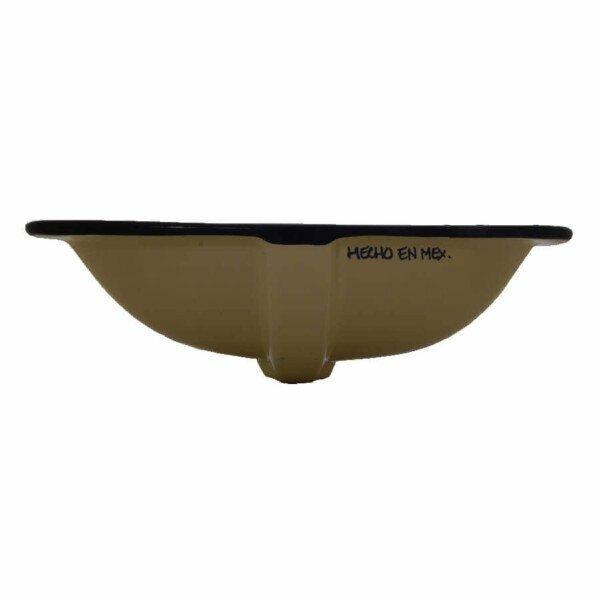 Find the perfect piece that will add just the right touch to your bathroom, with this Girasol & Alcatraz Mexican Bathroom Ceramic Rectangle Talavera Drop-In Sink. 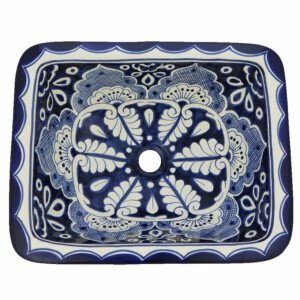 Don’t miss the opportunity to make this Girasol & Alcatraz Mexican Bathroom Ceramic Rectangle Talavera Drop-In Sink part of your everyday life. 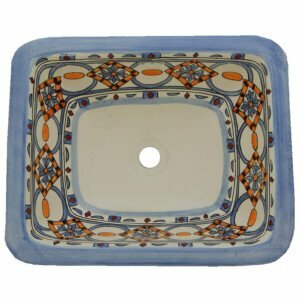 Girasol & Alcatraz Mexican Bathroom Ceramic Rectangle Talavera Drop-In Sink is handmade and painted. 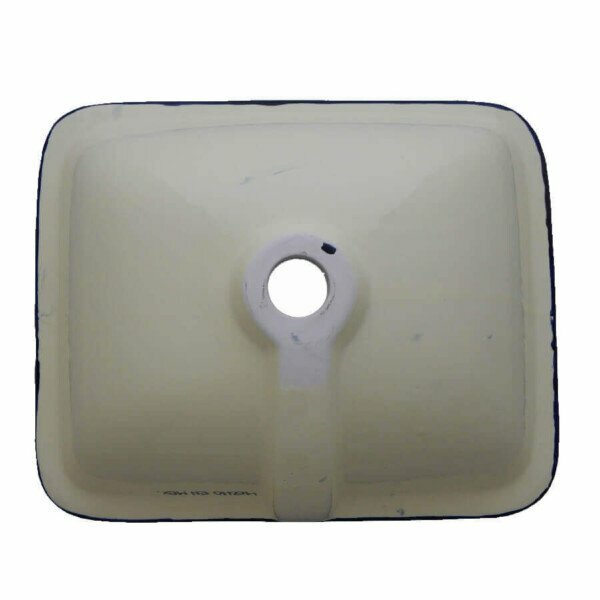 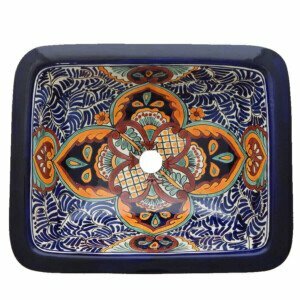 San Antonio Mexican Bathroom Ceramic Rectangle Talavera Handmade Drop In Sink would add a unique touch to your home. 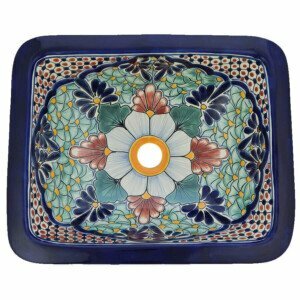 Portugues Mexican Bathroom Ceramic Rectangle Talavera Handmade Drop In Sink you can give a unique touch to your home.